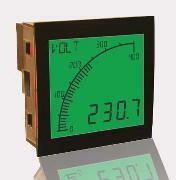 When your application calls for process variable measurement, control or indication Control Components offers a comprehensive selection of options from major manufacturers. 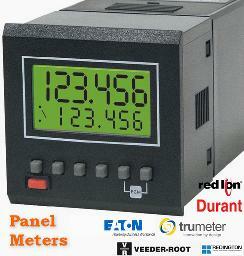 If you have questions regarding digital panel meters please don’t hesitate to contact us. 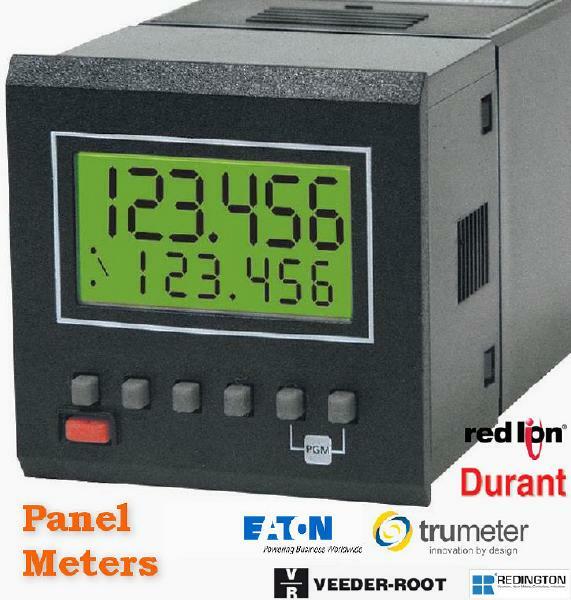 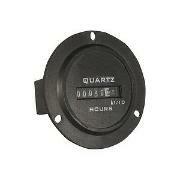 Click on a manufacturer below to see more information on their panel meters.